As a child, a trip to Baskin Robbins was a journey to paradise. I'd stand at the glass shield on tip-toes, scuttling back and forth before the tubs of ice cream like a delirious crab. After sampling several flavors from little pink spoons, I usually settled on my favorite: Bubblegum. I couldn't resist the creamy vanilla ice cream flecked with multi-colored bubblegum chunks. As I matured, though, my flavor preferences matured with me. I moved on to favorites like Pralines 'n Cream, Strawberry Cheesecake and Rocky Road. But one flavor remained a constant through the years: Chocolate Peanut Butter. At the age of ten, I preferred an ice cream flavor more akin to Reese's peanut butter cups. Now I relish a dark chocolate base laced with ribbons of slightly salty peanut butter. The following recipe can be adapted to either taste and will win rave reviews from everyone in the family. As always, I draw my inspiration from David Lebovitz, the ice cream guru. Do You Need an Ice Cream Maker? Poll: How Do You Like Your Ice Cream? Choose high quality milk and cream, organic if available. Adding sugar to the egg yolks helps protect them from hot milk. Be patient while tempering the eggs. Although it may seem unnecessary, this step is important so as not to scramble the eggs and ruin the custard. 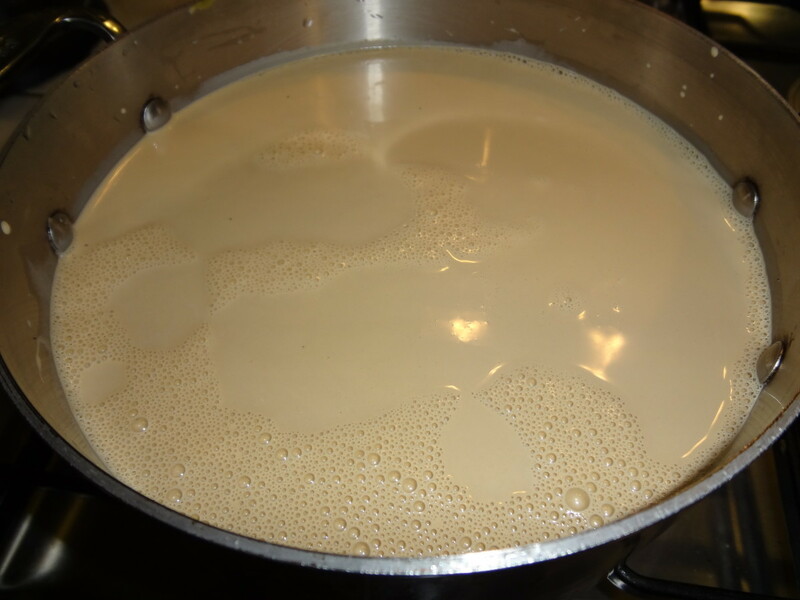 As soon as the custard passes the coating test, immediately remove from burner, strain and chill. Chill custard overnight, or at least 8 hours. The Cuisinart ICE-21 has been a fixture in my kitchen for almost a decade. With a price tag of less than $50, almost anyone can afford it. I recommend getting an extra freezer canister in case you'd like to make a double batch. Or, if you already have a KitchenAid stand mixer, you might prefer to invest in the $70 ice cream attachment. The only preparation: freezing the gel-filled canisters and cooking and chilling the custard. Then it's as easy as a flip of the switch and you can churn out delicious, natural ice cream which is much healthier than the Baskin-Robbins of my childhood. What are the benefits of an ice cream maker? If you buy just five quarts of grocery store ice cream per year, a maker will save you $$$ in the long run. Is homemade ice cream healthier than store brands? Almost all commercial brands contain chemicals. For example, instead of adding fresh eggs to emulsify ice cream and give it texture some brands contain diethyl glycol, also used to make antifreeze and paint removers. Even in small amounts, this chemical is toxic enough to cause liver and kidney damage. Homemade ice cream, on the other hand, contains exactly what you put in it: fresh cream, milk and eggs, sugar and flavoring. It’s as simple as that. And if you’re on a low-fat diet, the maker can churn out tropical fruit sorbet, frozen yogurt or ice milk. So are you ready for your first batch of ice cream? First let's make and chill the custard. Heat the milk, cream, cocoa and chocolate in a saucepan until warm and steamy. Do not boil. Meanwhile, whisk egg yolks and sugar in large bowl. Slowly pour the heated milk into the egg/sugar mixture, a ladleful at a time, whisking constantly so egg yolks are tempered by the warm milk instead of cooked by it. Return egg/milk mixture to the saucepan and add pinch of salt. 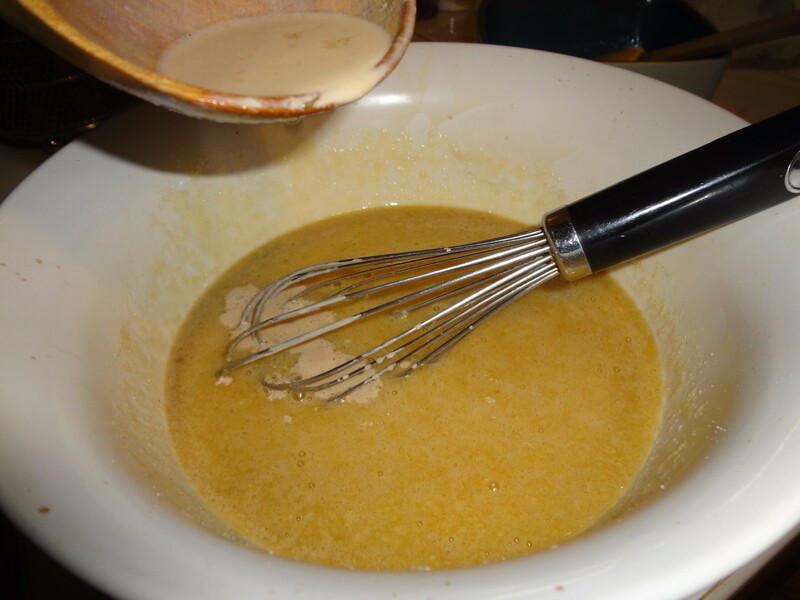 Stir the custard constantly over medium-low heat with a heatproof spatula or wooden spoon, scraping the bottom as you stir, until the custard thickens enough to coat the back of the spoon or spatula. Sweep a finger across the spatula and when the coating doesn't run, it is ready. Remove from heat immediately. Pour the hot custard through a mesh strainer to remove any lumps that have formed during heating. Add vanilla extract and stir. Chill custard thoroughly in the refrigerator, preferably overnight, before freezing in your ice cream maker according to manufacturer's instructions. * Try dark chocolate for adult ice cream lovers; milk chocolate for children. Mix together peanut butter, sugar and salt. Cut or tear into small chunks. Remove milk chocolate ice cream base from maker. Stir peanut butter chunks into chocolate ice cream. 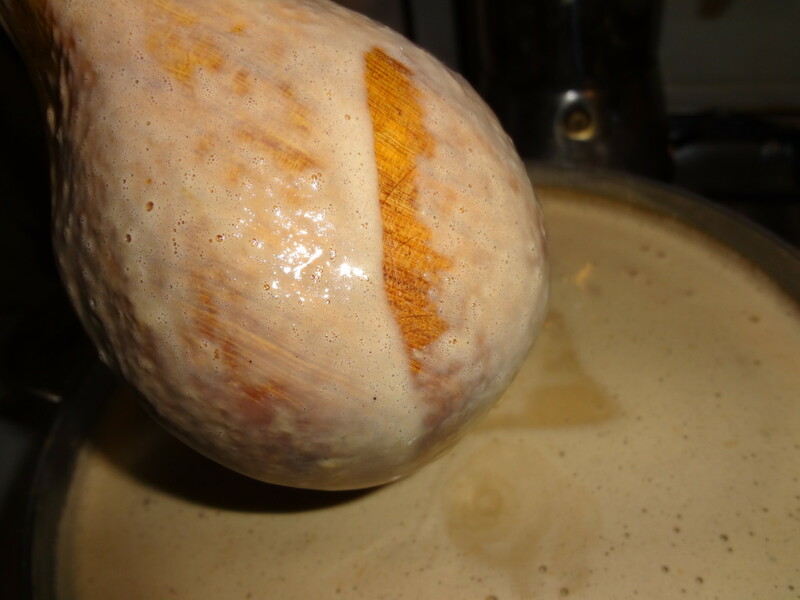 Refrigerate 1 cup of creamy natural peanut butter. Remove dark chocolate ice cream from maker. Add tablespoonfuls of peanut butter and swirl through the base. If you have children, you might consider purchasing a waffle cone maker. 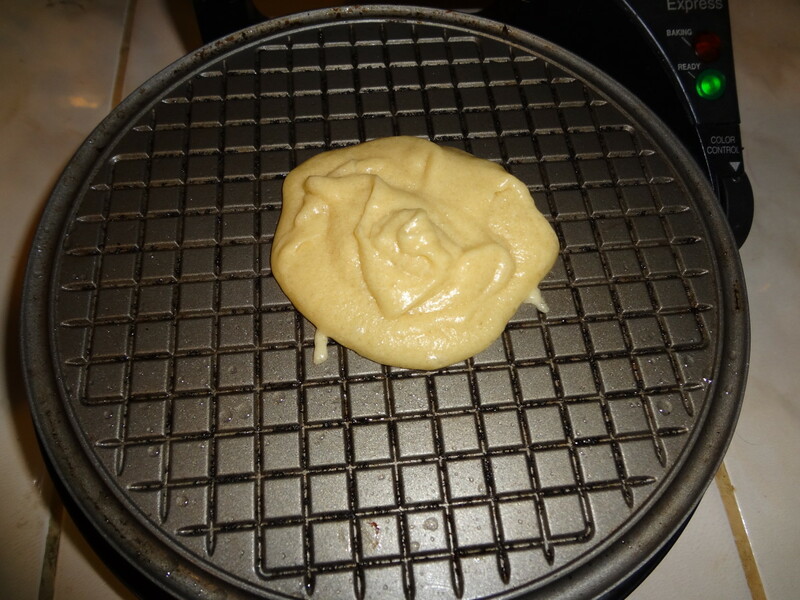 The batter is as easy to prepare as pancake batter and the maker as easy to use as a waffle iron. The cones will get rave reviews from your family! The Chef's Choice Waffle Cone Express is my machine of choice. Both easy to use and easy to clean, it turns out cones which are tastier and fresher than those sold in supermarkets. They're also smaller than the waffle cones found at gourmet ice cream shops. Just grease the waffle iron well before using. Be sure to use hot pads when handling the waffle maker and a spatula to remove the baked waffle. Beat egg and white in a medium bowl with a fork or whisk until blended. Beat in the sugar and salt for about one minute. Add flour and stir slowly with spatula until moistened and smooth. Add melted butter and blend thoroughly. Follow manufacturer's instructions for making and shaping waffle cones. Thanks for your meaningful comment, techygran. It's nice to hear from you! We love our Cuisinart ice cream maker and it would be a fun project with your granddaughters. 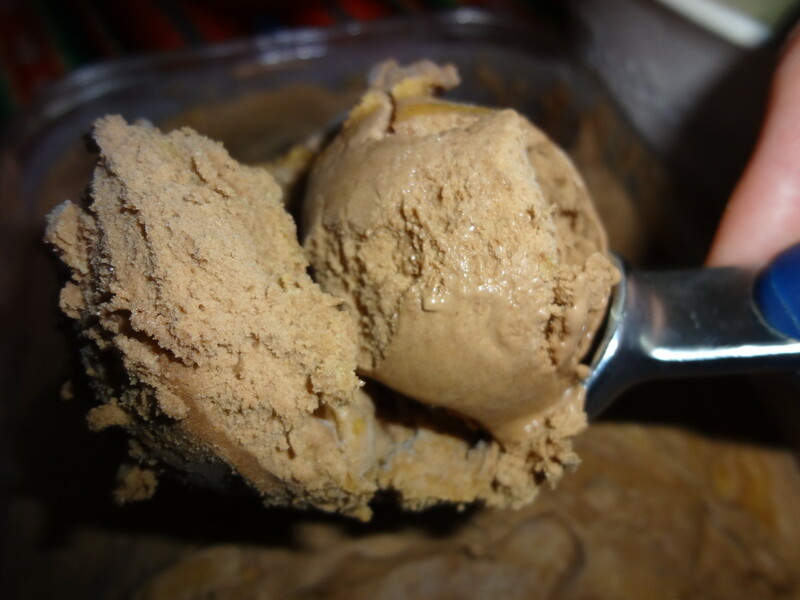 Please let me know if you have a chance to try this chocolate peanut butter icea cream. Soulfully, it is scandalous to think of the chemicals that go into some commercial ice creams. Although chocolate peanut butter is one of our favorites, we do wander off the beaten path occasionally and pistachio is also a contender for us. I've never learned to make it at home, though. Thanks for your interesting comment! I hope you enjoy the rest of the weekend. I had no idea that they put diethyl glycol in ice cream. I'm actually quite shocked! 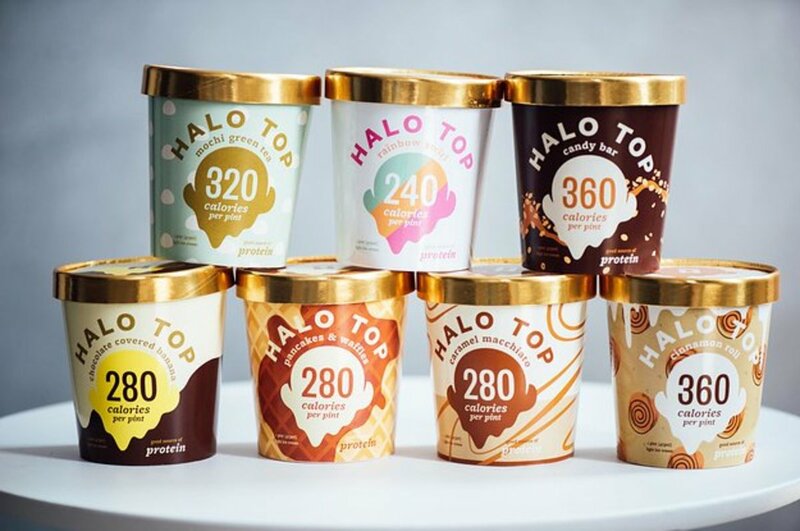 Companies should be forced to print "Mmm, it tastes sweet, but might melt your liver" on their ice cream tubs. Now to your lovely home-made version without the added poison. I've never made ice cream from scratch and I never knew the ingredients were so simple. What can I say, I hardly read the labels when I'm treating myself, I just dive in head first. 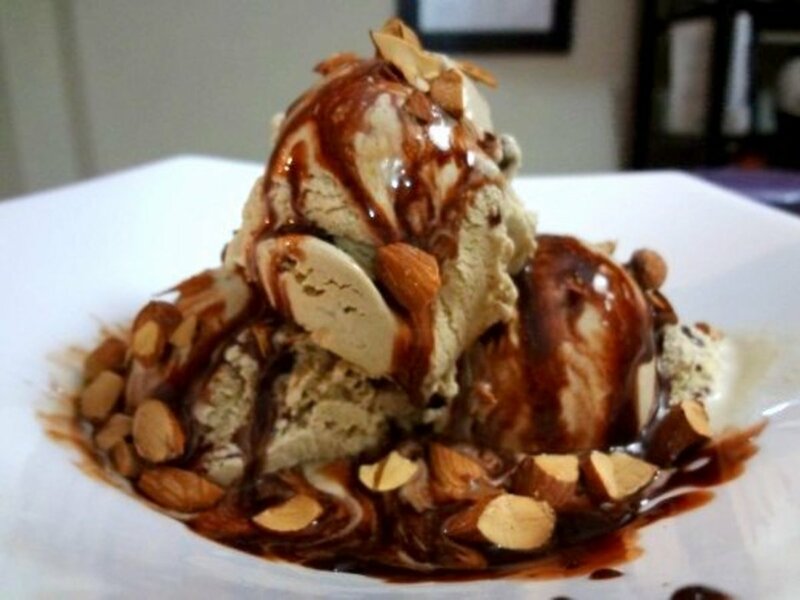 I'm betting the chocolate and peanut butter ice cream tastes just as good as it looks. 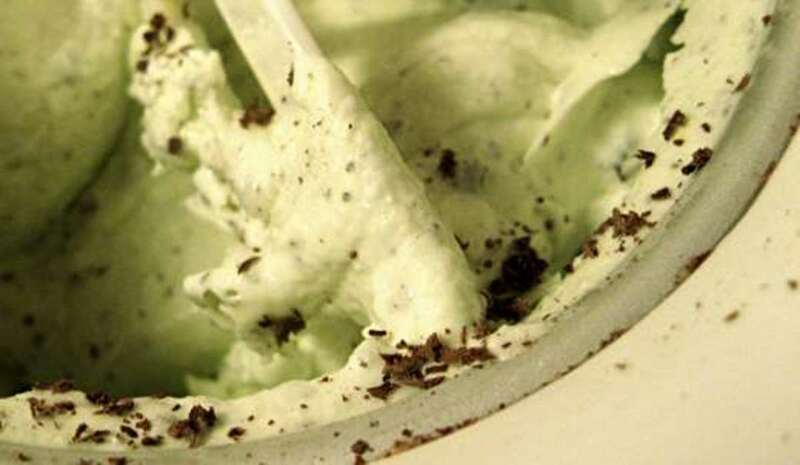 Since I was a nipper, my all time favorite ice cream has always been pistachio. I think yours might be a contender, though. ThelmaAlberts, I hope you enjoy this ice cream! Chocolate peanut butter is my all-time favorite, and this recipe was inspired by Haagen Dazs' dark chocolate peanut butter. There's nothing like it. Thanks for taking the time to comment. Yummy! I love this peanut butter ice cream. I´m planning to buy an ice cream maker and this one will be my first. Thanks for sharing;-) Super delicious. Suzie, yes please link and I'll do the same. Yum...minty chocolate lip balm sounds good enough to eat! Anything with chocolate is a winner in my book. I always appreciate all your support--thanks for the votes, pin and share! How did this escape me!! 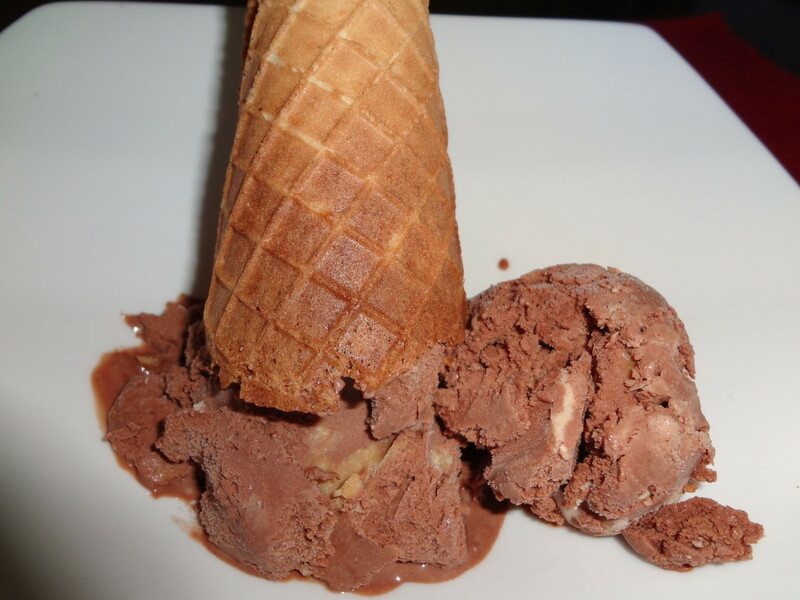 WOW, love this ice cream recipe with cone my favorite way to eat ice cream! Not a huge ice cream lover chocolate and peanut are a winner for me!! Love your recipes so much and this is another beauty so would love to link to my up coming hub on minty chocolate lip balm if okay?? All the votes, shared and pinned to delicious deserts! Missy Mac, if you have lactose intolerance you can experiment with milk made of coconut milk, almond milk, rice milk, etc. I've never done it myself, but I've heard non-dairy ice cream can be quite delicious. Thanks for your comment and I hope you get the ice cream maker someday! Wonderful! I sometimes can cheat and eat icecream. I am seriously thinking of investing in an ice cream maker and try making my own. The milk is my biggest problem. Your Hub reminds me of the good ole days of ice cream (butter peacan, pralines & creams, hey! I still like bubble gum). Thanks for sharing. This is one of my favorite ice cream flavors, next to espresso and horchata. 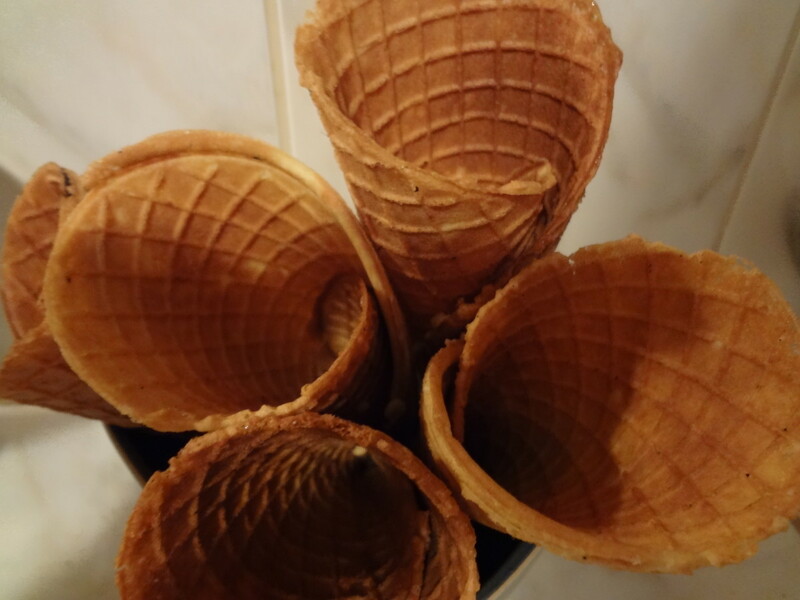 The homemade waffle cones make it feel like you've visited an expensive ice cream shop. Thanks for your enthusiasm, Tammy Swallow! Wow! Peanut butter and waffle cones. Now I must either make this or go to the ice cream shop. Fabulous recipe!! 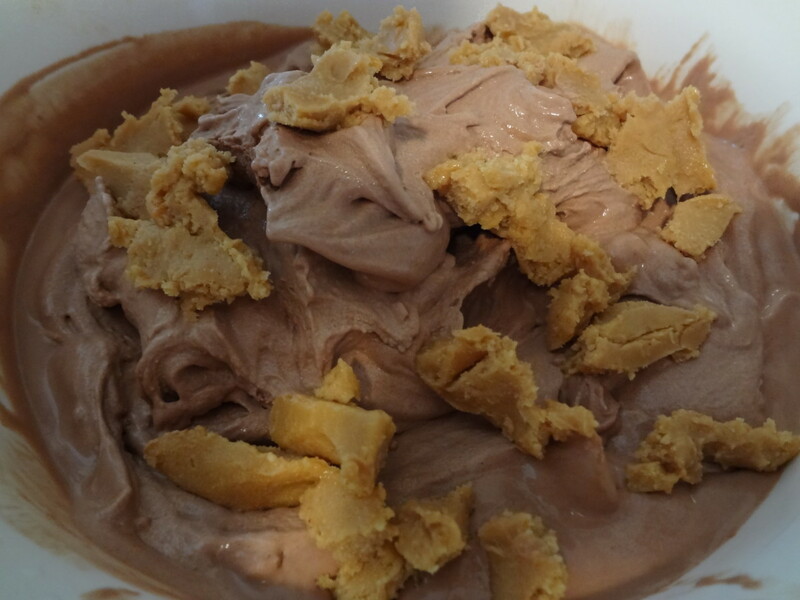 Peggy W, we really enjoy our ice cream maker and never buy ice cream since the homemade version is so much better. I agree that coffee ice cream is also a wonderful flavor! Thanks so much for the vote and share! We do not have an ice cream maker but a friend of ours recently purchased one and we got to taste a coffee flavored ice cream that was out of this world. 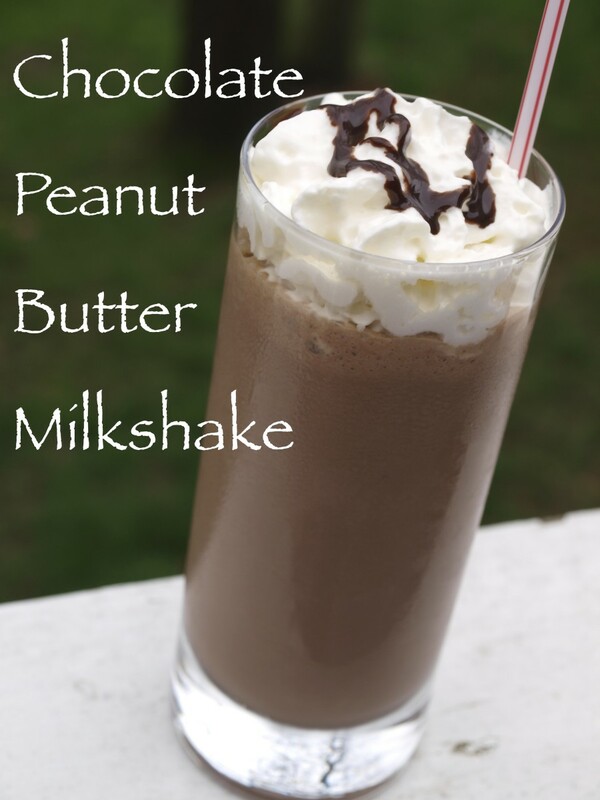 Peanut butter and chocolate...what a great flavor combination! Voting this up and useful and will be sharing your recipes with my ice cream loving friends. Thanks! 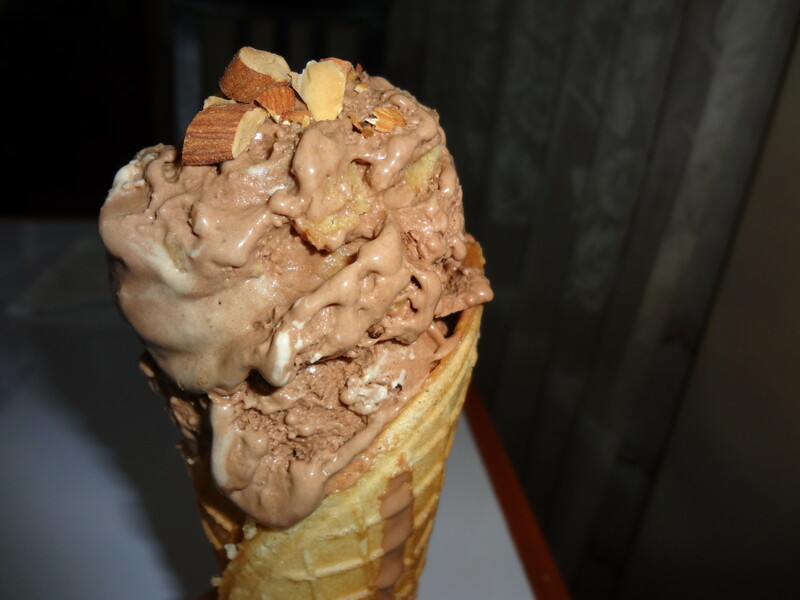 Ishwaryaa22, it's hard to beat ice cream on a hot summer day. I'm glad you enjoyed the recipe. Thanks so much fo the comment, share and vote! A yummy recipe with clearly explained instructions & tips! I am very fond of ice cream. I wish I have an ice cream maker. I guess I try to find some alternatives in making this tasty dessert recipe. Drool-worthy photos! Well-done! 4FoodSafety, I'm glad you found this hub useful. 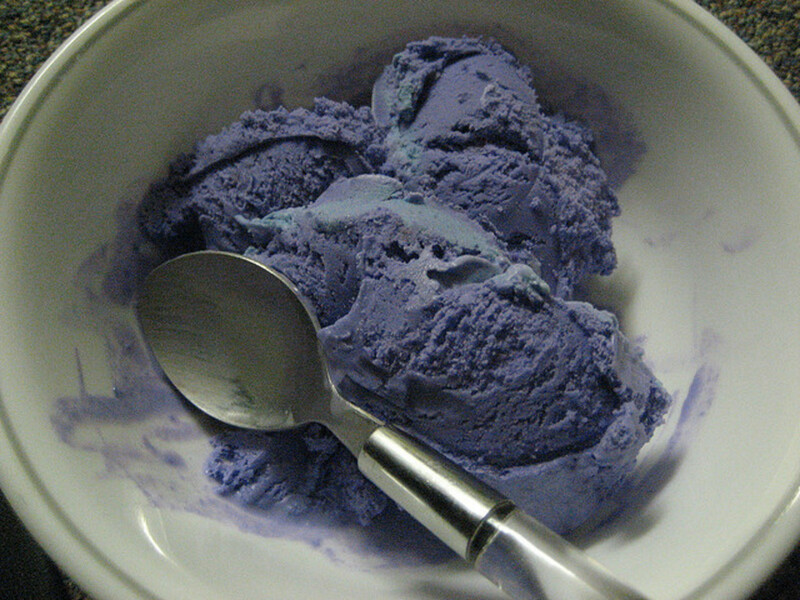 This is one of my all-time favorite ice creams. Enjoy! Yum! What a great hub - everything - you provided everything. Off to print and to try this weekend. Thank you! Voted up! Tjdavis, thank you for your votes and the share! Enjoy the recipe. Carter06, wish I could send you an ice cream cone now! Thanks so much for commenting. Oh my I love these recipes. I especially love the waffle cones. I voted you up for awesome and shared!!! No problem and thank you again for a new delicious recipe for us to try! Janine Huldie, it's nice to meet a fellow chocolate PB ice cream lover! It's so delicious on a hot summer day. Enjoy and thanks for stopping by. Wow, this sounds so good right about now. Pinning this to make for my kids and sharing and voting it upi too! Kelleyward, a cone maker is fun to own and definitely give you flexibility on the type of cones you make. Thank you for commenting! Agvulpes, it's great to meet a fellow peanut butter/ice cream lover! Thank you for taking the time to read and comment. I'm a sucker for both Ice Cream and Peanut Butter so I skimmed through the Hub to look at the images first. Was my mouth watering when I went back and read the recipe ??? Articlesocean, it's nice to meet a fellow ice cream lover! Thank you for taking the time to read and comment. Wow, this looks delicious. I just love peanut butter. Thanks for sharing ! Great Hub ! Will try it sometime! Ktrapp, chocolate peanut butter ice cream definitely isn't low fat, but it's also one of my favorites. Thank you for coming by! This is simply the most delicious looking hub I've ever seen. And to think I just ate a Weight Watchers dark chocolate raspberry ice cream bar. Yours ice cream and waffle cone looks so much better! alocsin, it's nice to know another chocolate peanut butter lover! Thanks for your comment. VendettaVixen, enjoy the recipe and thank you for commenting! What can I say -- another winning recipe from your pen. This combines two of my favorite flavors -- chocolate and peanut butter. Voting this Up and Useful. This is such a great recipe, Vespawoolf. It's quite cold over here at the minute, but once the weather gets a little warmer, I'll have to try this. Thanks for sharing. Thank you for commenting, Ruchira, and I hope you enjoy the ice cream as much as I do! wow, Vespa. This was a brilliant and YUMMY hub. I will TRY to make it. Thank you for your encouragement, ElizaDoole, and it's always nice to hear from you. Yes, ice cream is definitely fattening but it makes a great occasional treat! Beautiful layout, and excellent instructions. I am glad reading this has not increased my waistline. The recipe surely would! Voted up. It's always nice to meet a fellow ice cream lover. Thank you for taking the time to comment, glinnmgraw! It does require forethought, but since the ice cream maker does most of the work it isn't bad at all. Thank you for dropping by and commenting, futonfraggle! I love Ice Creams. thanks post for Vespa.. It looks like there's an incredible amount of work involved here, but you offer such easy-to-follow recipes. The ice cream maker definitely seems like the way to go. Thanks for sharing. Oh my goodness, you are a dessert goddess! This is the best-constructed recipe hub I've seen. Excellent! Well in that case, the more fat the better! Yeah, I know what you mean about the kitchen gadgets. For our family, this one has really been worth it. It's been fun to chat about ice cream, barbergirl28. It's nice to know a fellow ice cream lover! Thank you for taking the time to comment, moonlake. Full fat milk and cream makes creamy ice cream. I've seen lowfat ice cream recipes that use non-dairy creamer to make creamier ice cream, but then you're adding chemicals as well. If you're concerned about fat intake, you can make some wonderful frozen yogurt in your ice cream maker and sorbet from fresh fruit that's out of this world. In the summer, we use our ice cream maker a lot. Neither one of us are overweight, but then again ice cream is about our only treat during the summer! Thank you for dropping by, barbergirl28, and I hope you have a chance to try the ice cream recipes! Oh, it looks so good. Ice cream is a weakness with me. I didn't know there were cone makers. Great Hub Voted up. Ok - now you did it... it isn't even noon yet and I want ice cream. I have been toying with the idea of getting an ice cream maker for awhile but I didn't know if it was actually worth it. But, this has showed that it might not only be fun, but healthier as well... I am gonna have to check it out real soon. So a few questions - what happens if you don't use whole milk? If you use 1% - which is what I usually have on hand - will the ice cream not turn out? Great hub - very delicious looking! I could get really fat trying out all your recipes, that's not going to stop me though - thank you for your wonderful recipes. Oh my vespa, oh my. Such an awesome hub the best of both worlds for sure. I love your appliance review that is great!! So yummy! stephhicks68, with 4 kids in the family I imagine an ice cream maker would become a well-worn fixture in your kitchen. And chocolate peanut butter is hard to beat in my book. Enjoy! It's always nice to hear from a fellow chocolate peanut butter lover, randomcreative. Thank you for your comment! Chocolate and peanut butter is one of my all-time favorite food combinations. 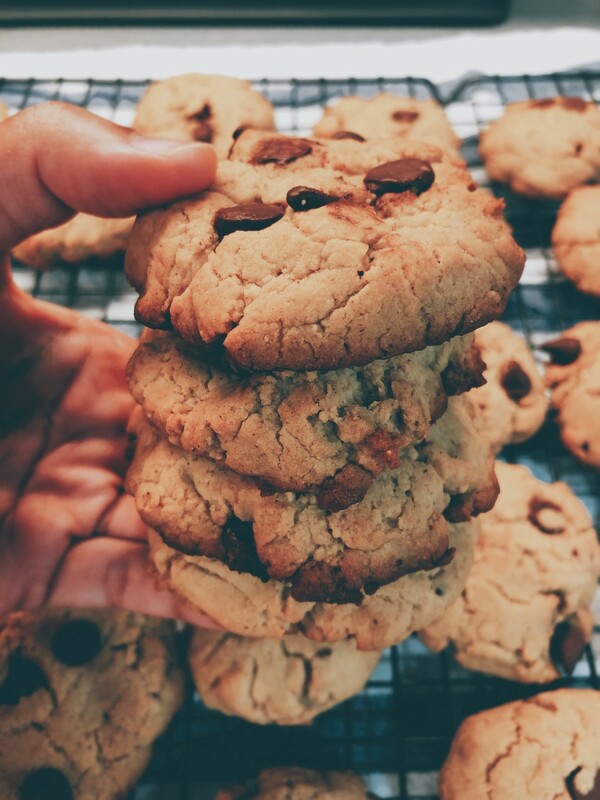 Thanks for sharing these great recipes and tips! Another amazing food hub. I love your pictures and your well layout format. I'm not really an ice-cream fan...I know I don't know what I'm missing but I do know how to enjoy a well-written article. Voted up. Danareva, thank you for your interesting comment. Beet and ginger ice cream? Wow! I wouldn't have thought of that flavor in my wildest dreams. I'm speechless! This is a well written and well informed hub! I have recently started to branch out with ice cream flavors and artisan concoctions-my fav so far has been a beet ang ginger ice cream! I am always a sucker for chocolate and peanut butter, though. Nice work! Eiddwen, since you don't like chocolate ice cream an alternative would be to make the vanilla ice cream on my fudgy ice cream sandwiches hub. You could mix the peanut butter into the vanilla and then perhaps you and the grandchildren could enjoy it together. Thanks for dropping by! Wow this one is certainly different; I know I wouldn't like it because I don't like chocolate ice-cream but I know that most of my grandchildren will love it. I may try it out and I'll let you know how I get on. You're my first commmenter for this hub, Claudio Tello! Thank you for dropping by. Maybe you need an ice cream maker! 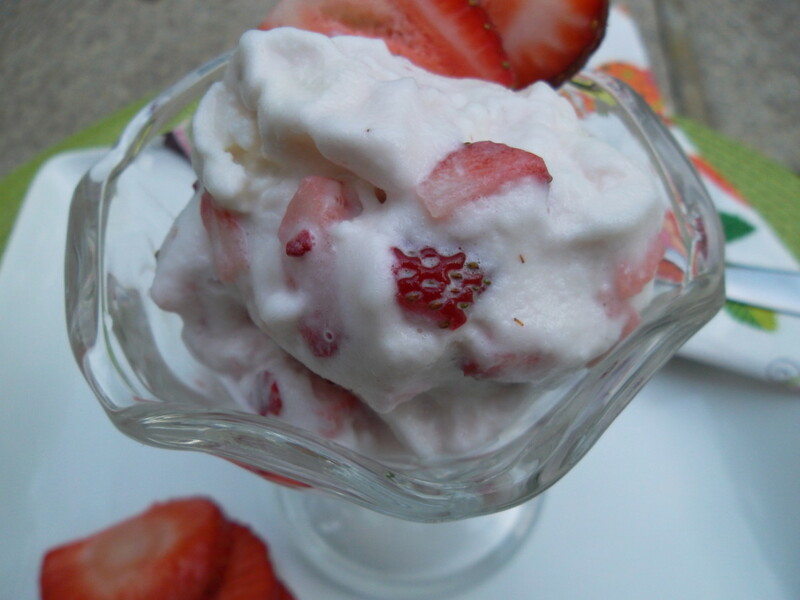 It’s a pity I don´t have an ice cream maker, my mouth is watering with this recipe…. You are like a modern-day-artisan with all these dedicated homemade creations!!! Great Hub.